Package will run from October to April, based on 2 guests sharing a villa or apartment. 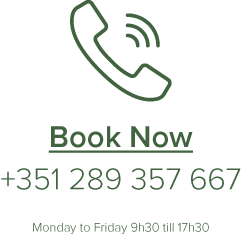 For additional guests a supplement of €165 per person per week sharing same villa will apply. Four Seasons Fairways has put together an ‘Active Living’ package incorporating accommodation, daily breakfast, fresh oranges delivered to your villa daily and complimentary extras such as bike hire, tennis court bookings, classes with the PT and even a jog with the GM! Based on 2 guests sharing a villa or apartment, the package will be available from January – April 2019 and again from October 2019 – April 2020. For additional guests a suppliment of 165€ per person per week sharing same villa will apply. In October 2019, Helen Glover, Double Olympic Champion will be joining our guests at Four Seasons Fairways, where they will have the opportunity to take to the waters of the Ria Formosa with her. She will lead kayaking and Stand-Up-Paddle boarding sessions as well stretch classes in the grounds of the resort. Four Seasons Fairways has put together an ‘Active Living’ package incorporating accommodation, daily breakfast, fresh oranges delivered to your apartment daily and complimentary extras such as bike hire, tennis court bookings, classes with the PT and even a jog with the GM! Based on 2 guests sharing an apartment with jacuzzi, the package is available from October 2019 – April 2020. For additional guests a supplement of 165€ per person per week sharing same apartment will apply. Free daily delivery of fresh oranges to the apartment. Join Helen Glover for an exclusive Active Living Week commencing 12th/13th October 2019 for € 1860. 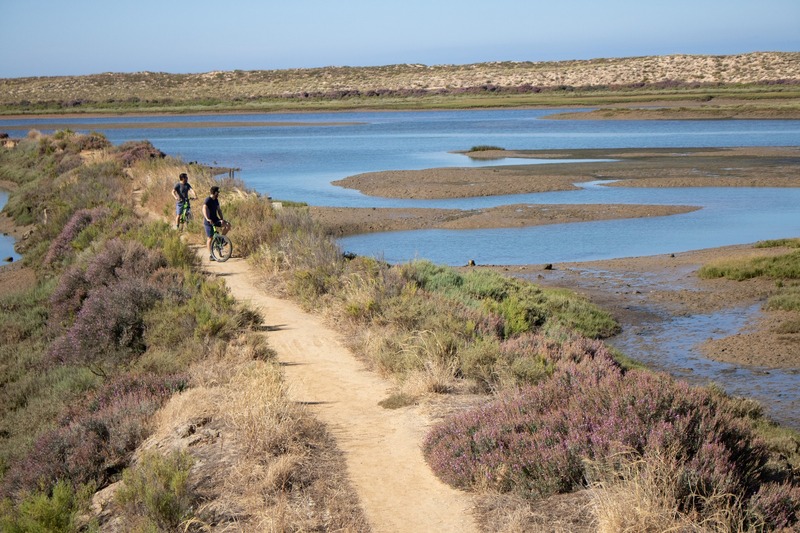 Guests will receive all the benefits off the Active Living Package plus x2 stretch classes and a SUP or Kayak session on the Ria Formosa with Helen*. The above programme is based on two guests sharing an apartment. Rates are quoted in Euros per week, per apartment. For other type of units and additional guests a suplement applies. The above programme is unbreakable and may not be used in conjunction with any other promotion or discounted rate. There are no refunds for non-rendered services. The club reserves the right to modify or suspend the programme at any time without prior notice.